Whether you are looking to purchase a piece of land as an investment or as a place to build your dream home, there are some things you must know before buying. 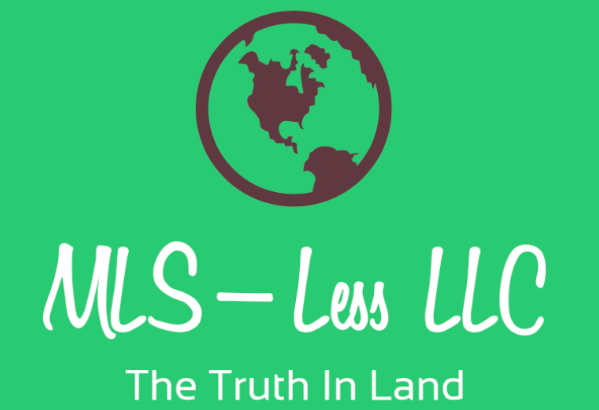 MLS-less LLC is a team of local land professionals. In this blog post, we have put together some of our favorite tips for buying land. Price. Sure this seems obvious, but you will want to set a maximum budget and stick to it. If you are planning to build, you don’t want to blow your budget before you’ve even broken ground. And if you buying for investment, you should know the exact price you can purchase in order to sell for a solid return. Stick to your guns, and don’t go over-budget. Size. How much land do you need? You might think you want several acres until you see the maintenance that will be required. Maybe 1 or 2 acres would better suit your needs. Or maybe you want to build a decent sized home, and still, have a big yard. An oversized lot might be perfect. Dirt & trees. What kind of soil is on the property? Is it sandy or clay? The actual dirt on the land can cause issues with building and have a huge effect on what you are able to grow on the property. Many buyers love seeing a lot with trees or a house painted a certain color. There are many variables to consider when making a land purchase. Often times there are many things people will over look. 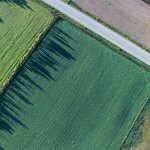 Buying land in about more than just location. What type of access does the property have? Ideally, your land should accessible via a road. However, if it’s not, you will need to ensure the proper easements are in place so that you may transverse another’s property to get to yours. Does the property have a clear title? Liens and other encumbrances can cause a big headache if they aren’t dealt with before closing. Zoning. Sure your land might be zoned residential today, but what if there is a zoning change planned for the future? Make sure you know of any potential zoning changes so you don’t get stuck with land you can’t use. What are comparable properties selling for? Do not go by what they are listed at, but rather the actual sales prices of some comparable lots. Covenants are basically the rules of the land. If you want to have a small farm, the rules might say you cannot. Or if you want to build a three-story home, you might not be able to. 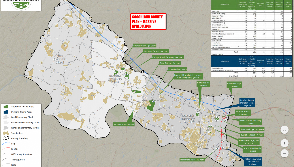 Make sure you understand all the rules placed upon the land by local authorities. You will want to make sure you understand your water rights. Let’s say you bought 2 acres for your small farm, but then you find out that you are only allowed to irrigate an eighth of it. You will have a lot of dried up farmland on your hands. The process of buying and selling land is quite different than buying a home. Because a realtor might receive less commission when working with land, they typically don’t put in as much effort into understanding the variables. Working with a team of highly skilled professionals, such as the team at MLS-less LLC will help you to make the best investment possible. A land professional will help educate you on all the points above and make sure you find the best property possible when looking to by land. 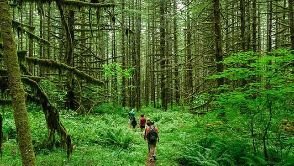 Find a Realtor who specializes in helping people buy land is a must. They can help answer any questions and help you find the perfect piece of land to YOUR needs.